Security vendor FireEye will ramp up its local recruitment and training as it works to staff new security operations centres (SOCs) that it jointly announced this week with Singapore-based telecommunications concern SingTel through its Optus Australian subsidiary. The new facilities, in Sydney and Singapore, complement other SOCs in the US and Ireland and have filled out the company's security monitoring and response capabilities to be able to provide 24x7 'follow-the-sun' problem resolution. 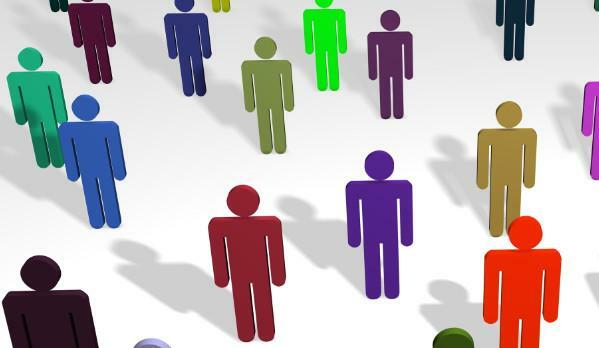 New staffing strategies are expected to help fill out the ranks of “people who are deep in various areas, and certainly a lot in the malware capability,” Optus Business managing director John Paitaridis said. Up to 150 security specialists are expected to be working at the facilities, which are based in high-security Optus data centres in both cities, by providing staff from existing facilities to cross-train the new hires. Both companies would work proactively to manage the process of knowledge transfer to what FireEye CEO David DeWalt said had become a global network of proactive threat detection, analysis and response. The five-year partnership between FireEye and Optus will see investment by both parties to build SOCs in both Sydney and Singapore, and the launch of FireEye's first managed security service in the Asia-Pacific region.